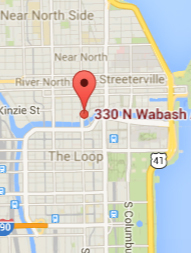 Award-winning Chef Yoshi Katsumura has held down the fort at the beloved Chicago restaurant Yoshi’s Café for more than 30 years. 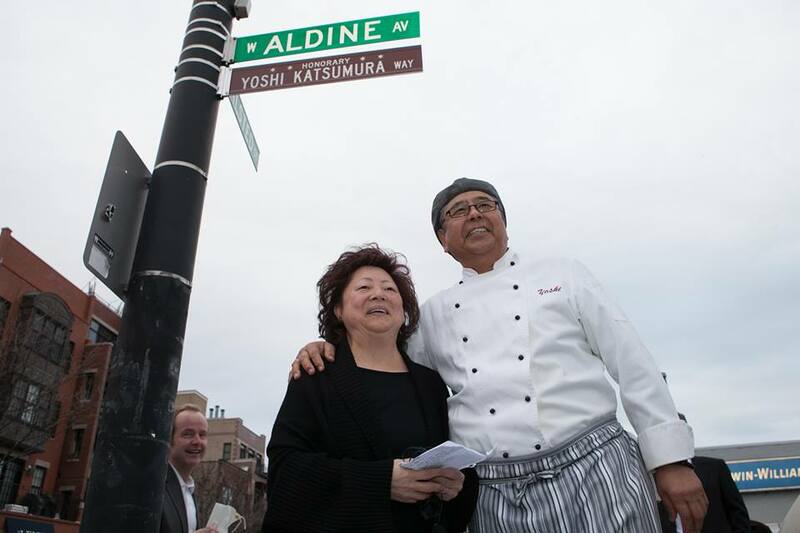 Now, the Lakeview corner of Halsted and Aldine has been named Yoshi Katsumura Way in his honor. 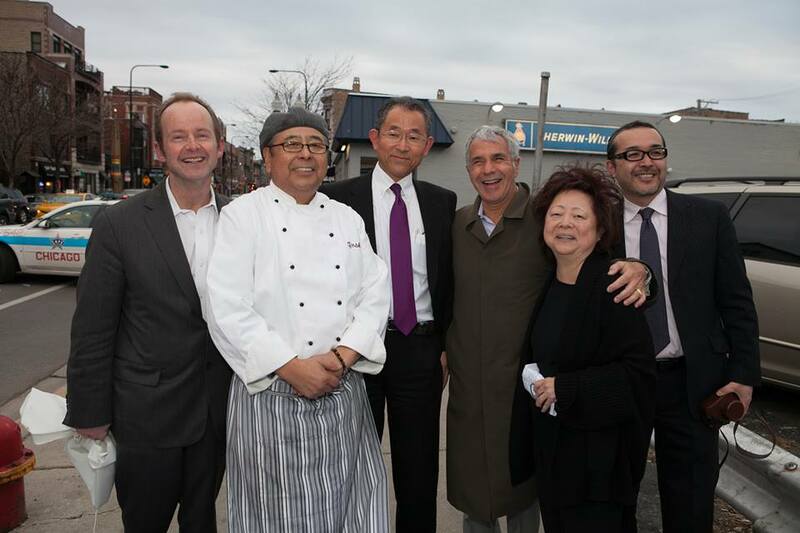 At a ceremony held yesterday, Chef Katsumura was recognized just as much for his contributions to the East Lakeview community as for his Japanese fusion restaurant, which has remained a fixture for decades amidst a constantly evolving culinary scene. Left to Right: Alderman Tom Tunney, Yoshi Katsumura, Masaharu Yoshida (Consul General of Japan at Chicago), Mitch Melamed, Nobuko Katsumura, Ichiro Sone (Chief Executive Director from JETRO - Japan External Trade Organization). Nobuko Katsumura and Yoshi Katsumura pictured with the Yoshi Katsumura Honorary Way street sign.